Come meet Ellen Faye, Industry Member Director representing NAPO's National Board of Directors. Ellen will share with you her Top 10 Tips for getting the most out of your NAPO membership. She'll also share favorite tips to maximize your conference experience. There will be plenty of time for questions, so think about what you want to know about NAPO and her experiences volunteering for NAPO. For more about Ellen, visit www.ellenfaye.com. 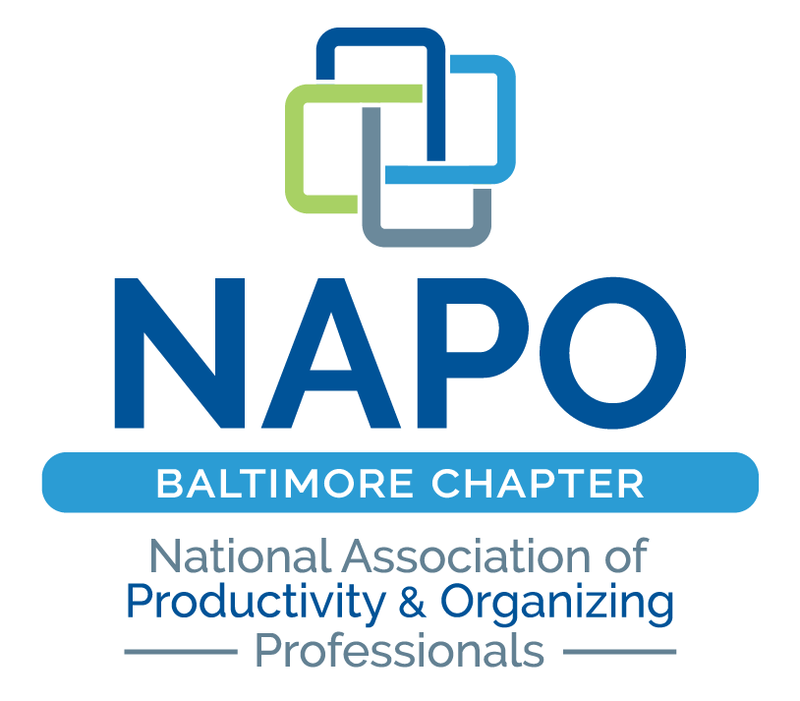 Copyright 2011-2015 NAPO Baltimore. All Rights Reserved.